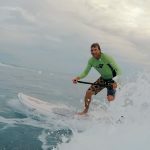 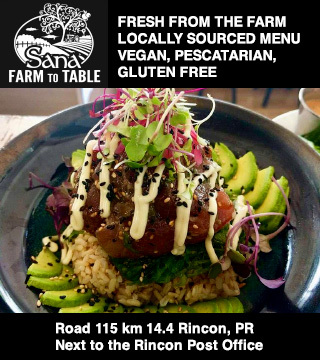 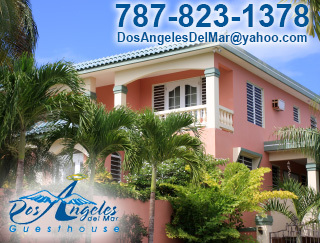 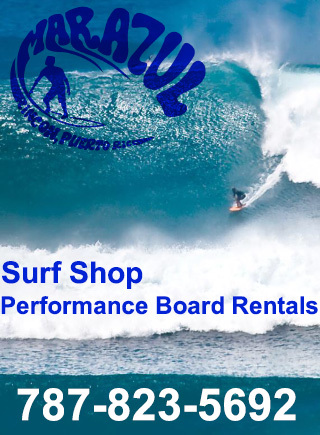 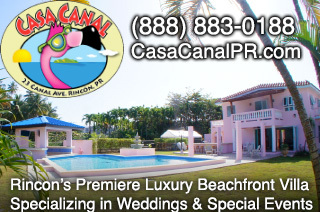 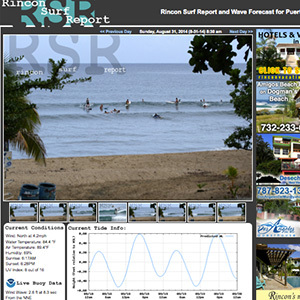 Rincon Paddleboards is the only business in Rincon currently offering SUP Surf Lessons. 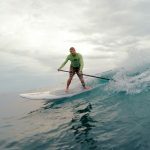 Damiano is ready to share his surfing expertise combined with his paddleboard expertise and give you an incredible SUP surf session! 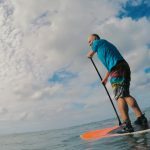 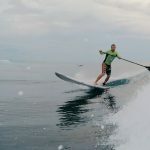 Rincon Paddleboards have geared up with the right hi-performance equipment and know all the nearby breaks that are ideal for SUP surfing when the right conditions present themselves. 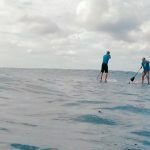 Surfing on a Paddleboard brings it’s own unique challenges and unique thrills at the same time. 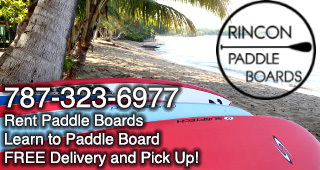 Do it right by booking a SUP Surf Lesson with Rincon Paddleboards!